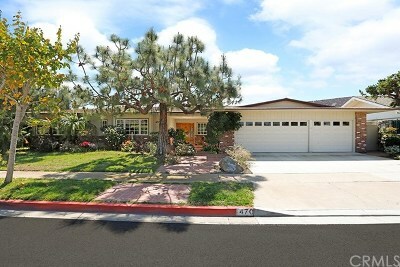 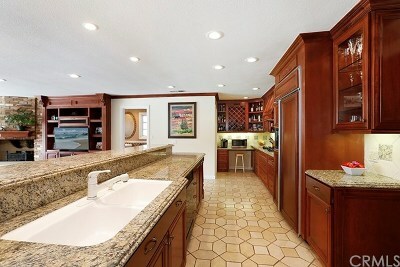 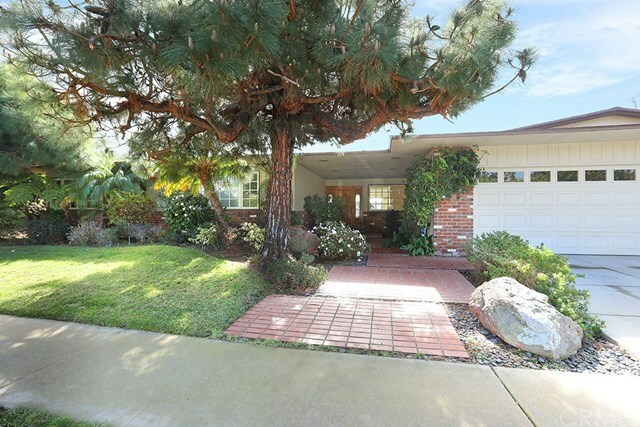 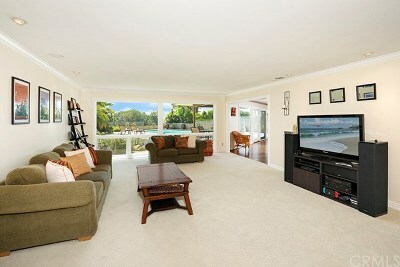 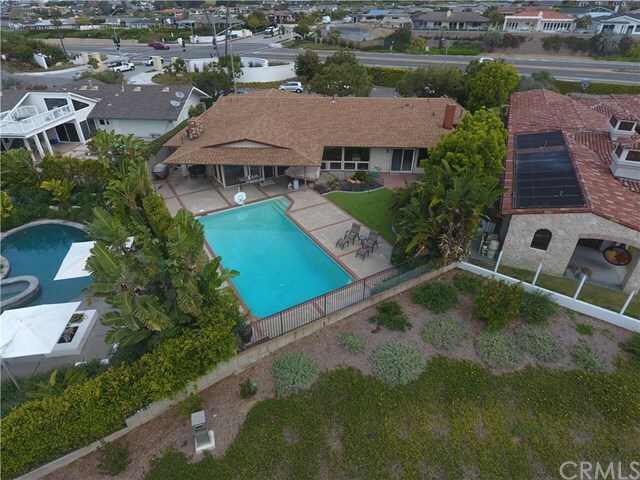 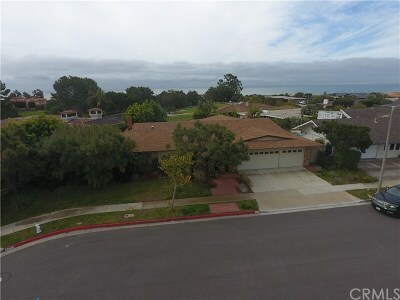 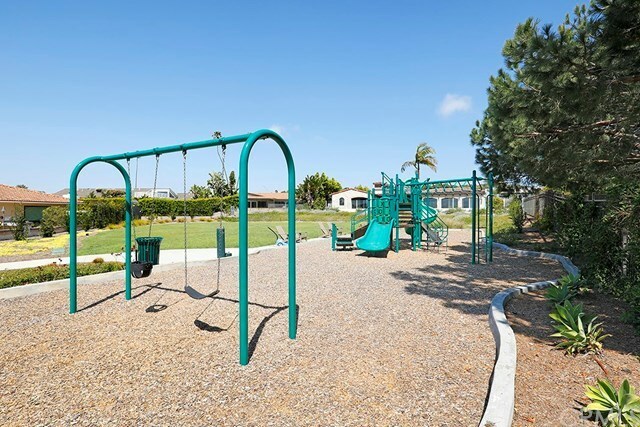 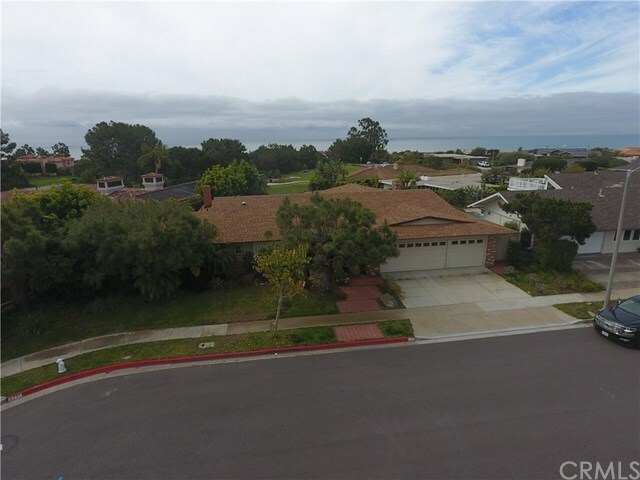 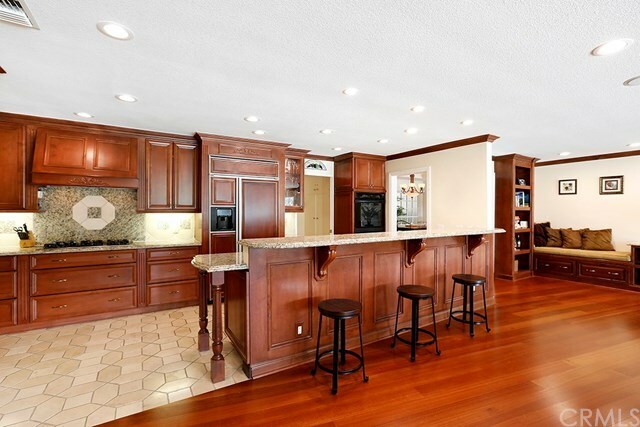 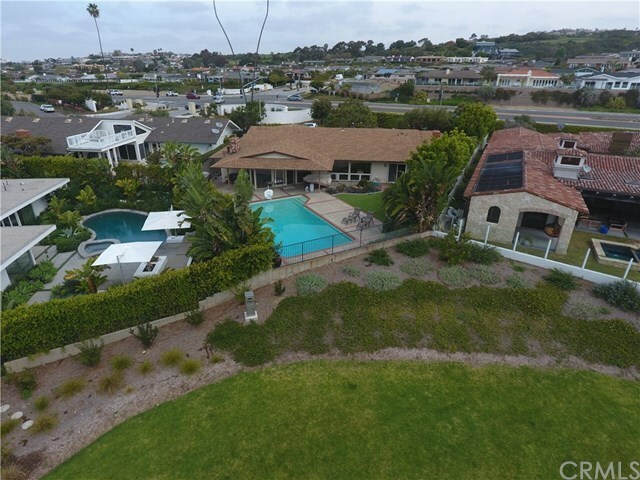 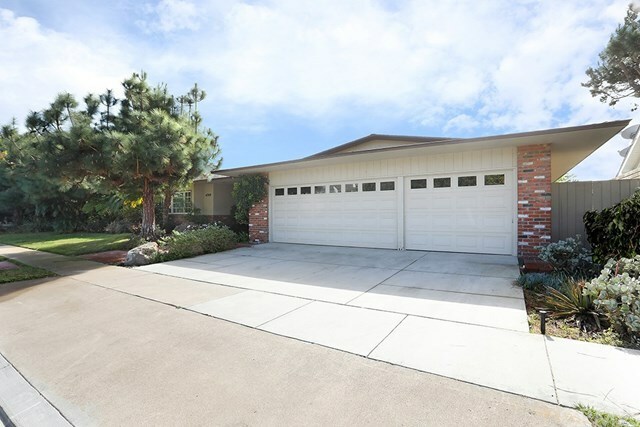 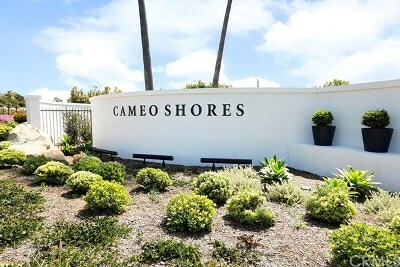 Live in one of Corona Del Mar's premier neighborhoods of Cameo Shores. 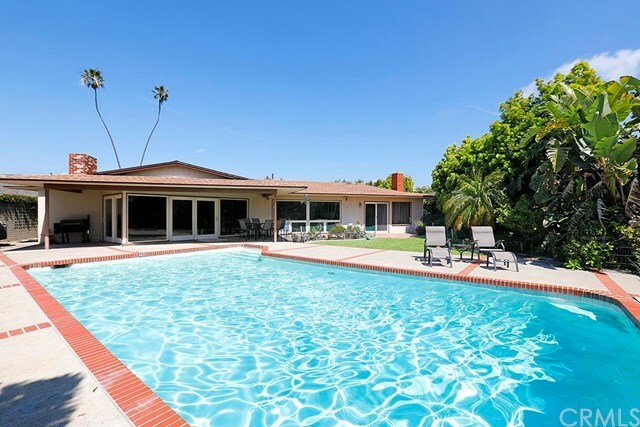 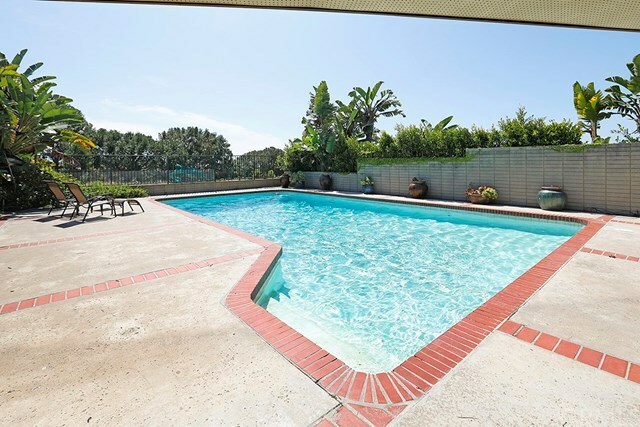 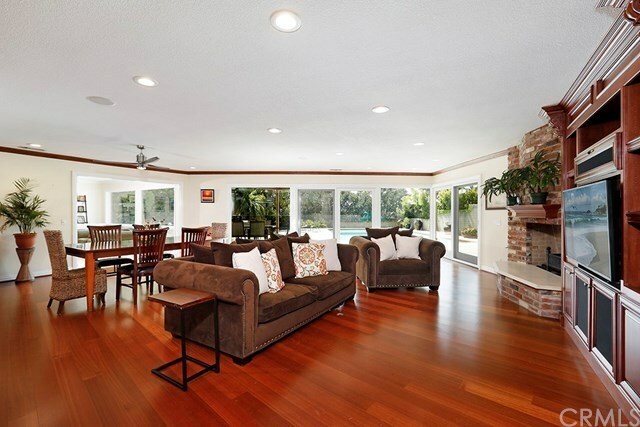 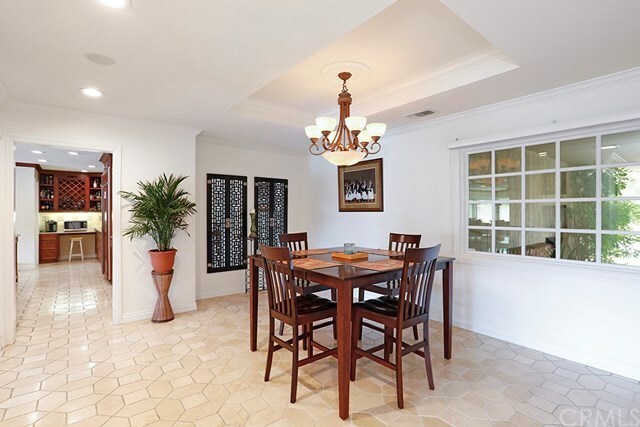 This single level pool home is on a large 12,125 sq. 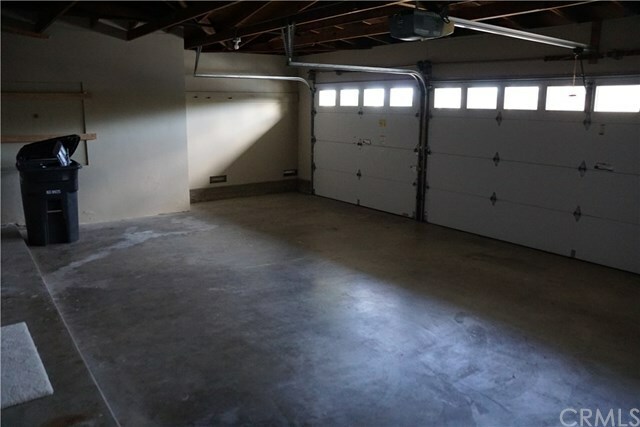 foot cul-de-sac lot. 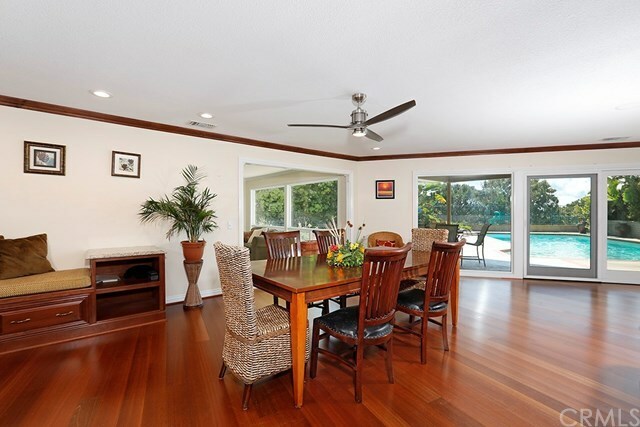 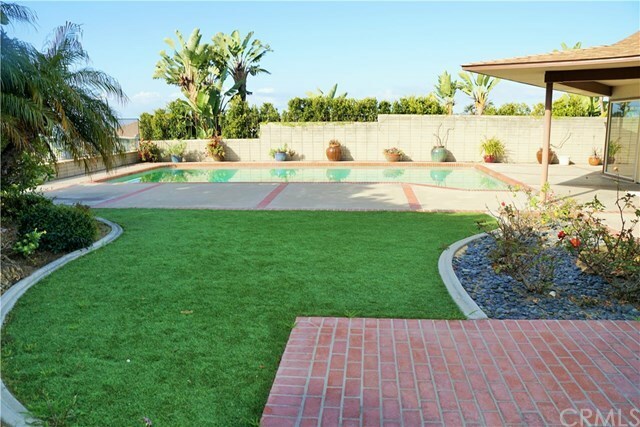 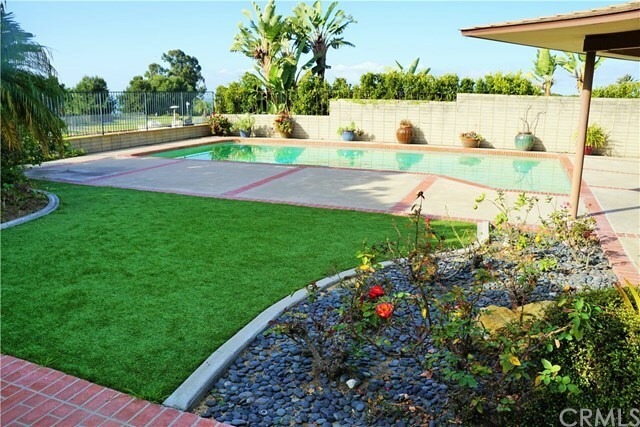 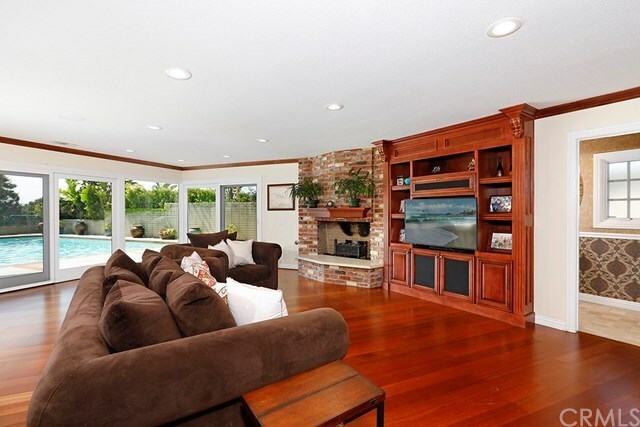 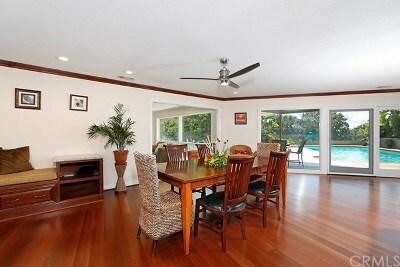 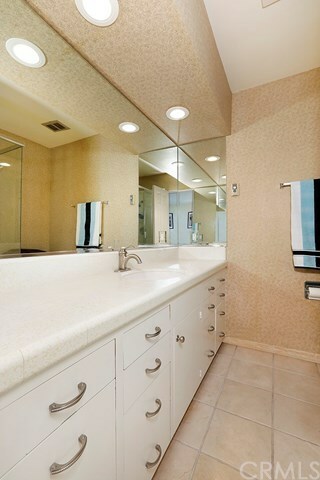 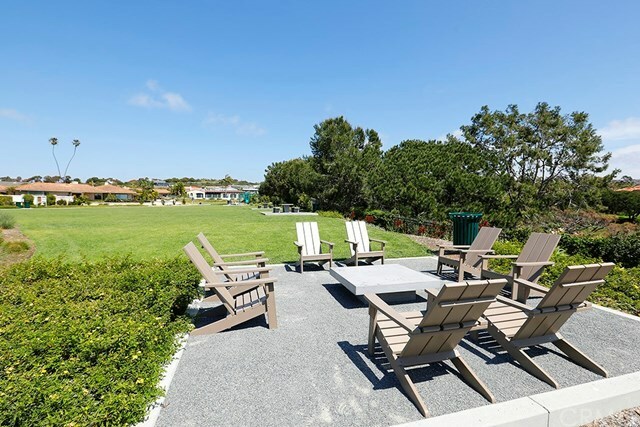 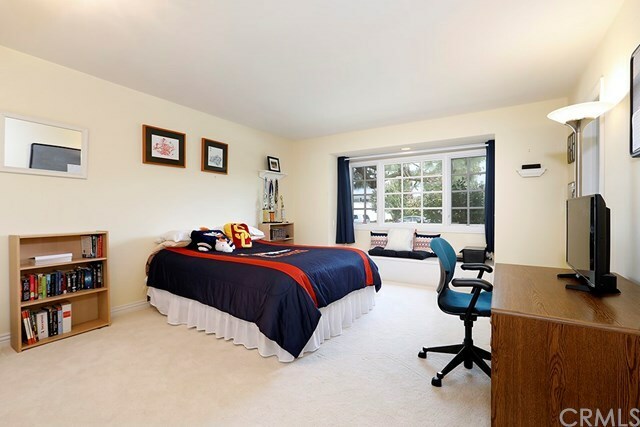 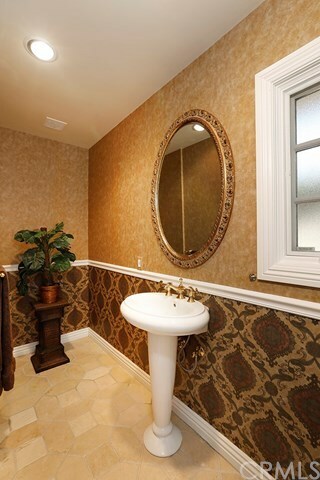 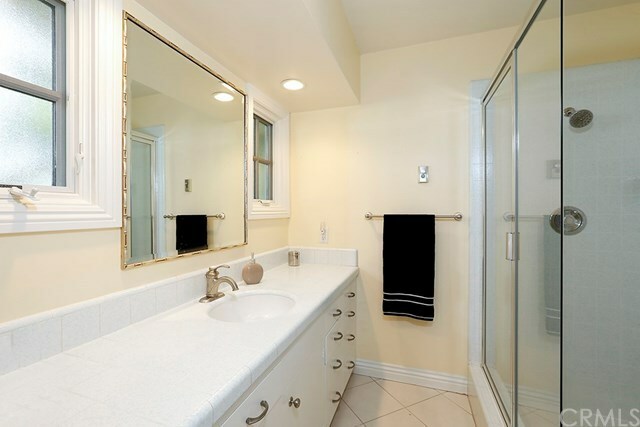 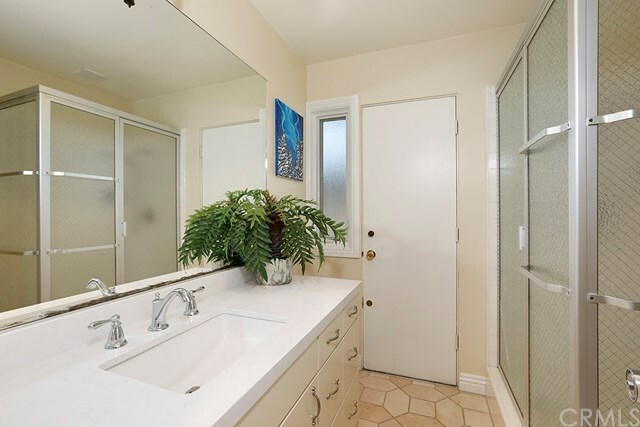 Enjoy privacy and views of the park and peak ocean view. The home offers 3 bed & 4.5 baths with a generous open floor plan that flows nicely into an entertainer's dream backyard. 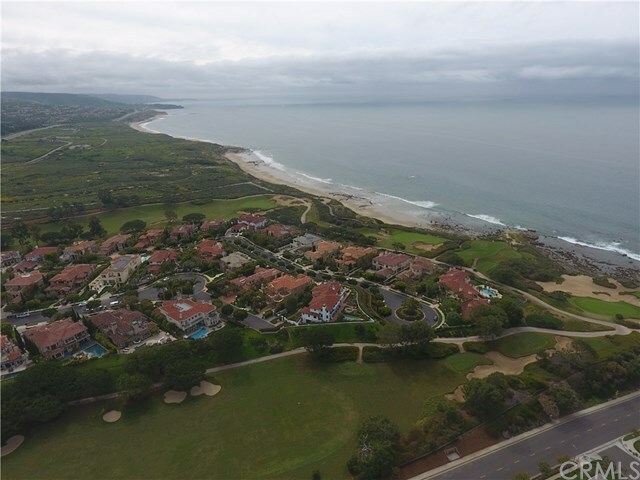 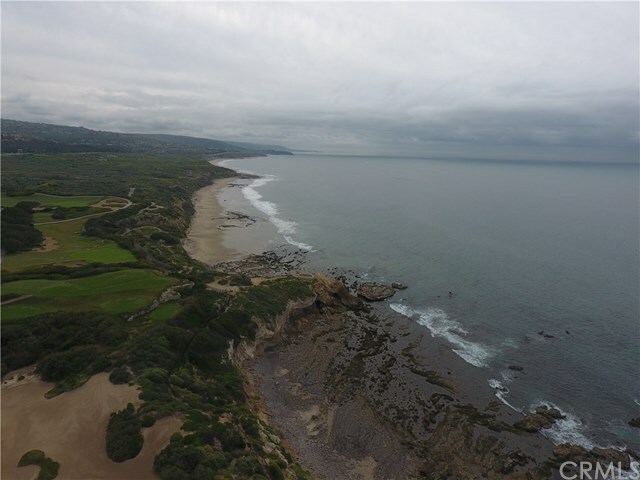 Cameo Shores offers exclusive access to three private beaches and miles of trails along Pelican Golf Course and Crystal Cove State Park. 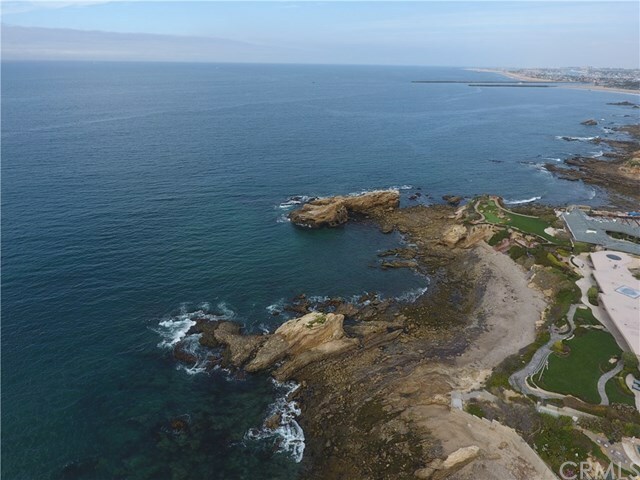 Enjoy sundowners at the historic Beachcomber restaurant or explore the many restaurant and shopping options in the village of Corona Del Mar.